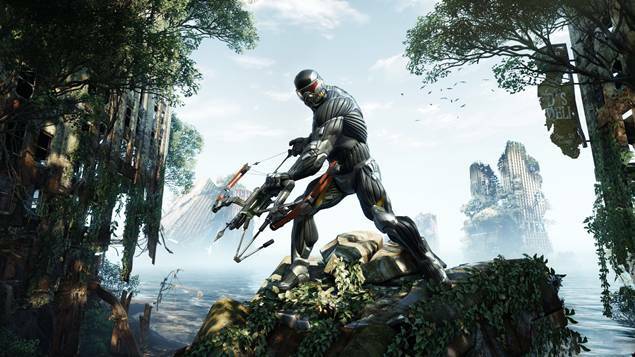 Crytek boss Cevat Yerli believes that Crysis 3 on the PC will be a visual benchmark for games to follow for at least two years after its release, just like the original Crysis was when it came out in 2007. “Well, there’s another one that we’re doing,” he said jokingly. “Crysis 3 on PC is going to be a benchmark experience for at least two years,” Yerli said. “When I see what’s happening on the PC market, and even what we do. The PC market is not going to grow vastly more before a lot of games catch up. 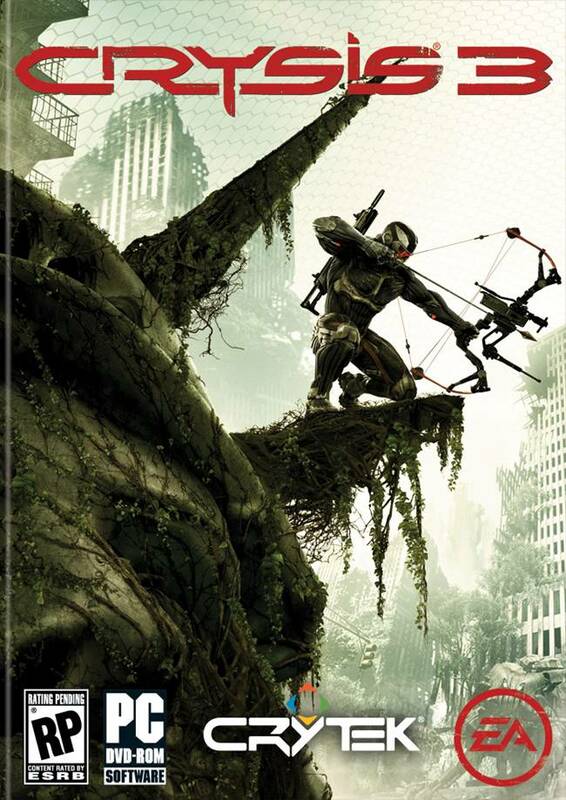 Well, we’ve seen plenty of footage of Crysis 3, and we’ve got to say, it does look pretty impressive.